There are so many kinds of foundations out there! There is liquid, creme to powder, mineral powder, and mousse! So with so many different kinds of foundations, what is the best one for you? Below I am going to break down all of the different kinds of foundations, their application, texture, coverage, drawbacks and the best skin type pairings. I will also recommend the best brands for each! Liquid foundation can be found in matte or luminous formulas. 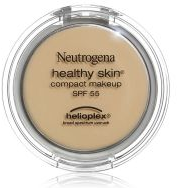 It is almost always found in a bottle or tube and is the most commonly used foundation. Liquid foundations work best for medium to heavy coverage. They are usually applied with a sponge applicator or with the hands. It has a smooth texture and the makeup should set into the skin making it look natural. The drawbacks to using liquid foundation is that if you have scaring or acne you can usually still see the lumps through the Makeup. I recommend liquid foundation for people with dry skin and normal skin. My two favorites are the Loreal Paris Infallible Pro Matte Foundation $13, and the Miracle Worker Philosophy Foundation $40. Mousse Foundation comes in a tube or more often a pump bottle. The makeup is applied with a sponge or the hands. Mousse foundation has a medium weight on your skin but also has a very smooth texture. Mouse foundation often gets more powdery during application. This allows the molecules to sit at the top of your skin and gives a less natural look. Mousse foundation covers up acne and scars better than a regular liquid foundation, but can also dry out the skin. I recommend Maybelline Dream Liquid Mousse Foundation ($9) for people with oily skin who need extra coverage. Make sure to wash your face every single night after wearing this! Mousse foundations do usually clog pores more than most other foundations. Most people know Creme to Powder foundation as Compact foundation. It comes in a compact and is applied with a textured sponge or brush. 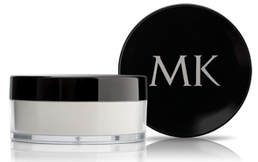 Creme to powder foundations provide heavy coverage and is best for people with normal or combination skin. They are great for covering up a lot of scaring or acne, and for covering up freckles. The downside is that they are the thickest foundation, and therefore are the most visible. It's very important that you get a shade that matches your skin perfectly when using it or you may see a line where your makeup ends on your jawline. I love IMAN's Second to None Cream to Powder Clay ($16) and I don't mind Neutrogena's Healthy Skin Compact Makeup ($13) either! Mineral Powder foundation comes in a container with a built in lid that has holes in it. This allows you to sift out a small amount of the powder at once. It is applied with a brush, or some compacts come with a textured fabric plush. Mineral Powder foundation has an airy feeling with light coverage. Mineral foundations are great for giving a smooth and natural finish. It is best for oily skin, and should never be used on those with dry skin. The biggest problem with mineral foundations is that if they are made with to much talc or fillers they will dry your skin out and break you out faster than you can imagine! 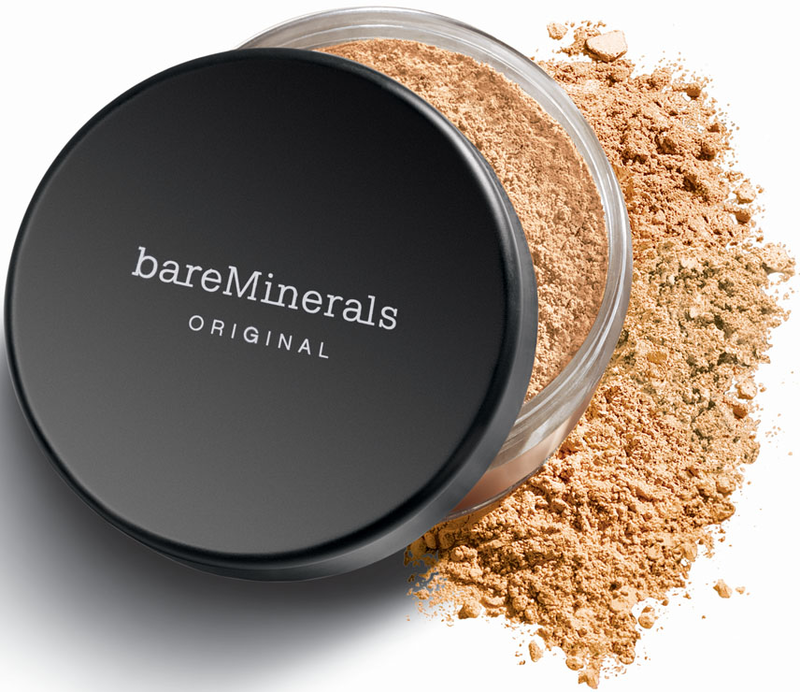 I recommend the Bare Minerals Original (or Matte for extra coverage) Powder Foundation ($28) or the Pur Minerals pressed Mineral Foundation ($26). If you are trying to get your makeup to stay all day, or if you want ot control your oily skin use a translucent powder! It blends things together and makes all your makeup stay put! It's light and weightless and worth the investment! Mary Kay's is by far the best and it's only $17! BB, CC and DD creams have recently made a huge splash! If you'd like to know more about them follow this link!